Keith and Dianne are the Lead Pastors of Central Life. They have led churches on the Central Coast for the past 20 years. They have a team based mentality and a desire and passion to see God’s people impacted, restored and equipped to be able to Arise, Shine and Build great abundant lives and establish God’s Kingdom here locally and across the nations. We are not a performance driven people, we love as Christ Loves. The basis of everything we do is through relationship with God & each other. We value relationship over function. We are more concerned about being in relationship with a person than what function they can provide to the church. We are a team-based Community Church. 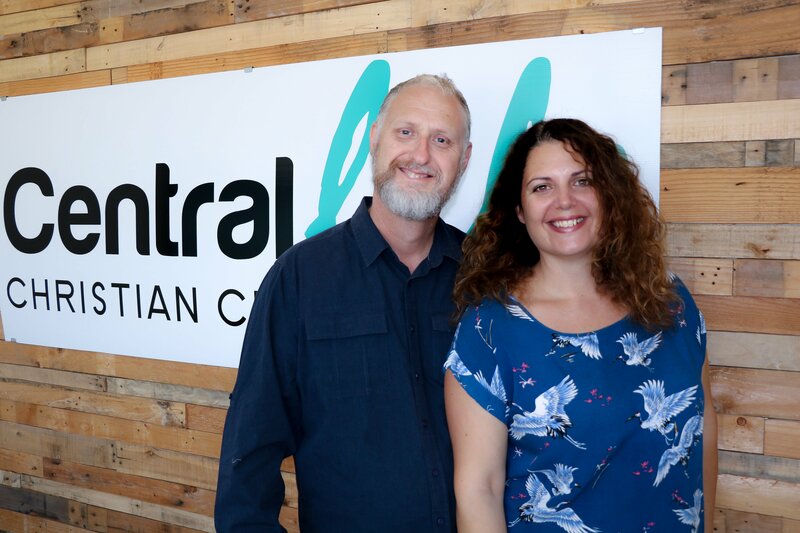 Central Life Church is led by an Apostolic Team. We base everything we do on God’s grace and freedom. We believe being flexible to what God is doing at any given moment is the key to personal growth. Central Life is a church passionate about God, life and people. We know what it is like to encounter God and experience the work of the Holy Spirit in our lives. We have experienced change for the better. 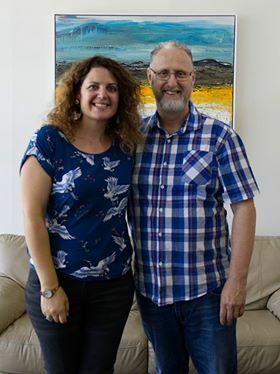 Our aim is to connect people with God and each other and then use those connections to do good for the community that surrounds us. We know church works when people find genuine relationship one to another and we work hard at making that happen. We know that church works when people find an opportunity to express their gifting and serve others and so we work hard at helping people find their place. Church is to be enjoyed not endured. Our times together reflect that philosophy. Our worship is led by musicians passionate about God, singing the latest worship songs backed by guitar, drums and keyboard. The music is vibrant but not so loud that you’ll need ear plugs! Everyone is encouraged to get involved and worship God with all their heart, mind and soul. We share the great truths of the Bible. We share the principles Jesus taught his disciples about life and living. But it is a Gospel message unpacked to show just how we can really live out these principles. We learn to do life better using these principles and how to apply them to our families, and in our workplaces and community. Messages are simple, drawn from the Bible and kept short- 30 minutes. You run the risk of meeting new friends encountering God and finding that your world just got a little bigger! 10am Friday - Weeks 1 and 3 at church. Contact Faye. 7pm Thursdays - Weeks 1 and 3 at Berkeley Vale. Contact Peter and Jenny. 10.45am last Wednesday of the month at church. Contact Peter and Julie. Central Life now has their own YouTube channel so we can stream our entire services. To tune in to one of our services click the YouTube button below. Watch one of our videos & subscribe to our channel.